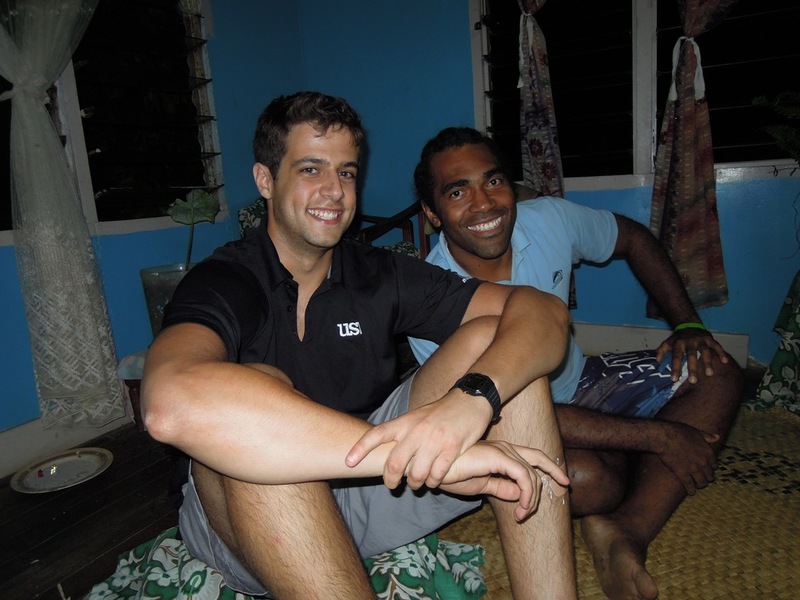 Before I entered the world of tech, data, and office dogs, I lived in Fiji and worked for a human-services nonprofit. I was lucky enough to help out at a 186-acre farm where dozens of subsistence farmers worked the land to feed their families and raise their children. 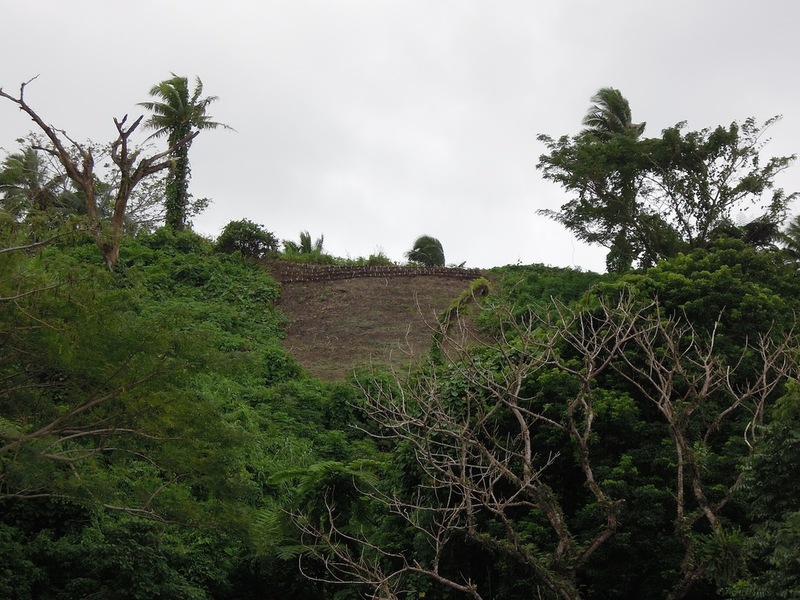 Beyond their immense generosity, two things jumped out at me immediately: the farmers walked extremely slowly, and they planted all of their crops on an incline. Seemed a little strange to me, so I talked with a few farmers and found out they did this because they understood the exact amount of calories, power, and reward that they would extract from a single plant, even a group of plants. By planting on an incline and walking slowly, they expended less energy to get the same reward, maximizing the deal they made with mother nature. So why is this at all relevant? Because, when you think about it, this is exactly what lean startup teams do — or should do, at least. Lean teams with endless responsibility and an autonomous, no-heavy-oversight-layers-of-management working style have to be conscious of how they spend their time. Every hour spent iterating on that perfectly flat design, creating the right Facebook presence, user testing again and again, or searching for someone to promote the biz, must be quantified. Did that hour actually move the needle? Thinking in the way of our Fijian farmers, how slow do we need to walk and what incline do we plant on to get the ripest fruit? Publishers, for instance, are already focused on this type of workflow on a day-to-day basis: they focus on the amount of time that their readers spend on each individual article and promote that content accordingly. The more that they can promote this high-quality content, the better chance they have of getting these people to come back to their site. They’re trying to understand what truly matters, and which specific articles are going to keep people coming back again and again. In the past, editors and analytics teams have looked purely at traffic numbers, framing transactional metrics like page views and unique visitors in the context of audience development. Now, they’re taking real-time actions that not only capture traffic in the moment, but also help build a long-term audience. Publishers and start-up sites alike recognize that certain traffic sources are going to send their sites varying levels of core audience – of people who will actually return to the site the next time they fire up Chrome. One hour spent promoting on Facebook might be worth four hours spent promoting on Twitter, or vice versa. Or traffic spikes from these kinds of people are worth an all-hands-on-deck response from your newsroom team – or are not something to worry about at all. This type of measurement will become more prevalent in the coming months as online businesses begin focusing on a more qualitative approach to understanding traffic. Lean teams will quantify each individual effort dedicated to brand-building and spend more time on the important stuff: creating.